A new comedy series about Harry and Bip, two energetic young penguins who are all about the three ‘F’s… Fun, Fish and Friends! 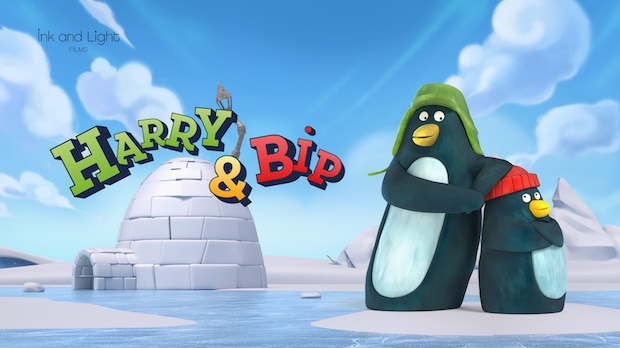 Harry and Bip live in the Antarctic, a vast icy expanse they can’t wait to explore…well Harry can’t wait, Bip would be happy to hang out in his igloo most days. 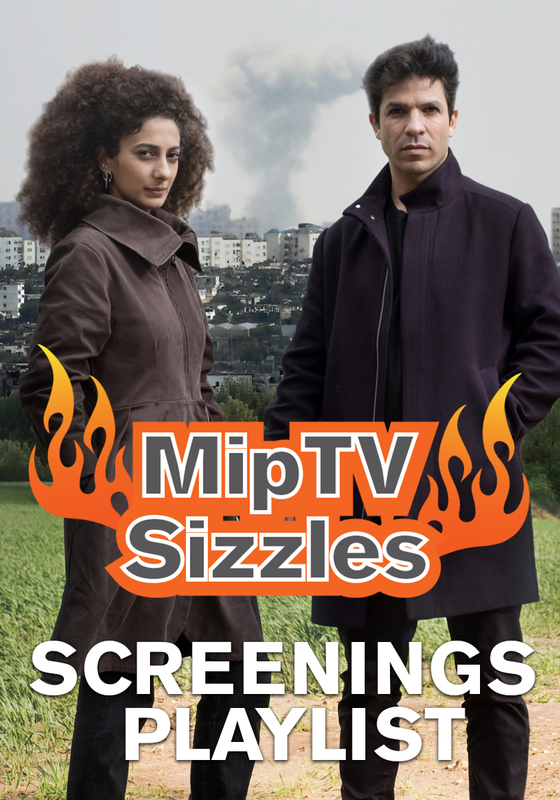 Harry and Bip navigate their friendship, and the world around them with physical humour, slapstick comedy and a lot of heart. They’re competitive and love to play pranks, but would do anything for each other if needed. We’ll join them as they try to build an ambitious extension to their igloo, compete to carve the best snow-penguin and have a BBQ on the ice. We’ll discover what happens when Harry gets a cold… and starts sneezing icicles or how to play hopscotch with ice floats…while avoiding jumping on grumpy sealion heads. The pair bump into other local residents from time to time. Noisy penguin relatives, beautiful gulls and of course delicious fish will all encounter our boisterous heroes as they get to grips with growing up.